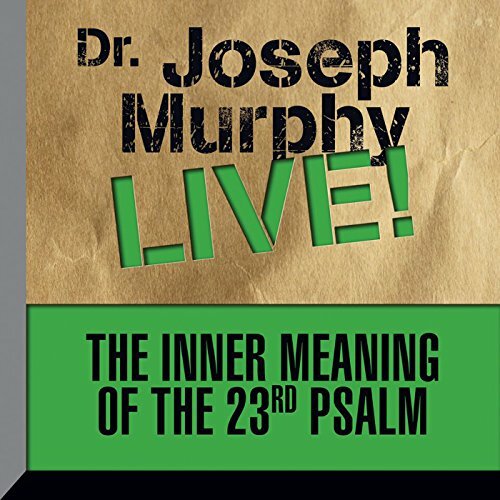 Showing results by narrator "Dr. Joseph Murphy"
The Inner Meaning of the 23rd Psalm is an inspiring vintage lecture by Joseph Murphy. 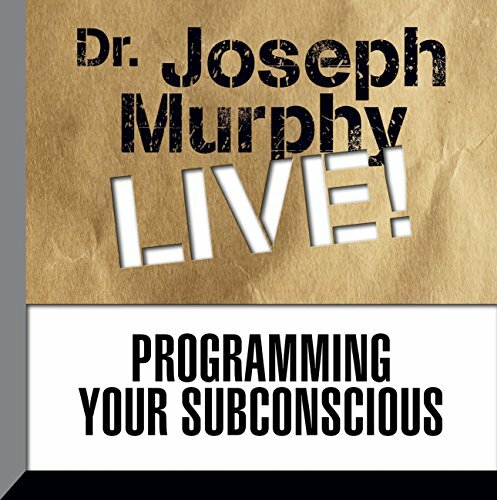 Murphy's lectures, books, and radio programs inspired a generation of motivational and inspirational writers. 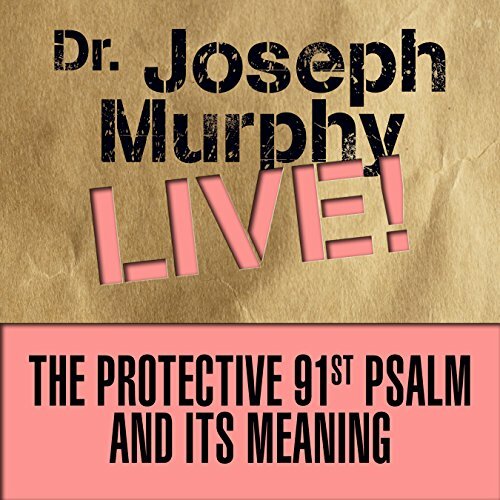 In this lecture he addresses the inner meaning of the 23rd Psalm. 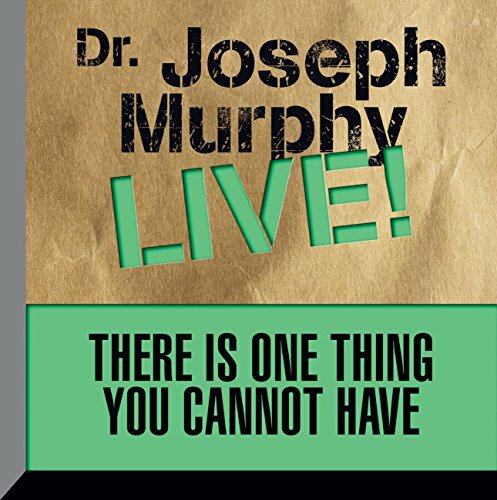 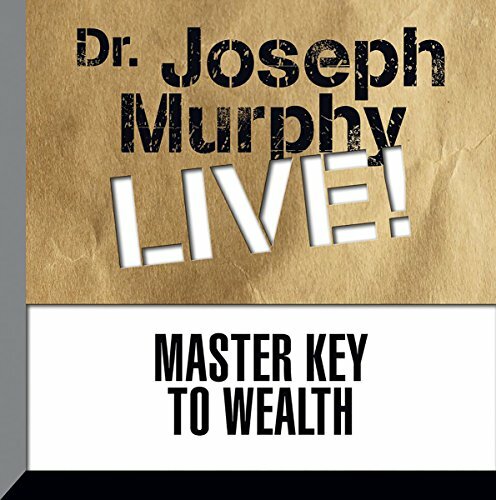 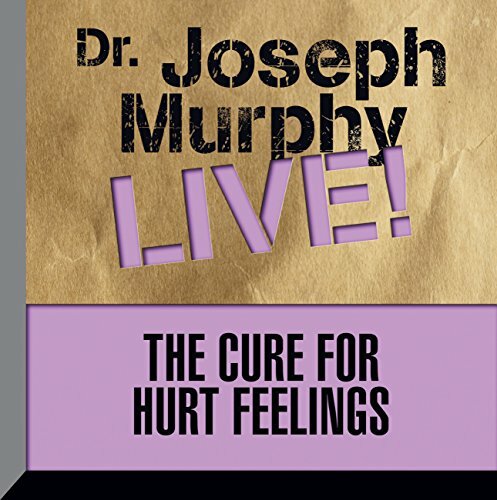 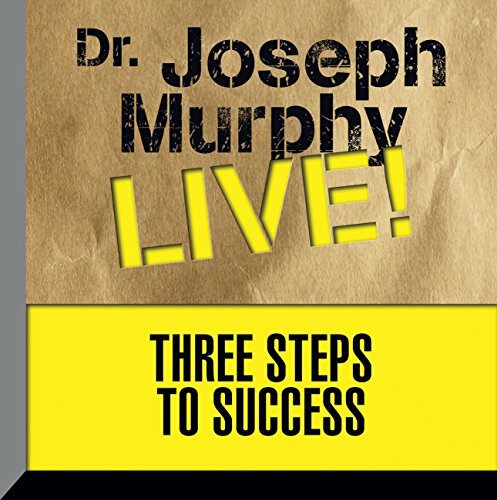 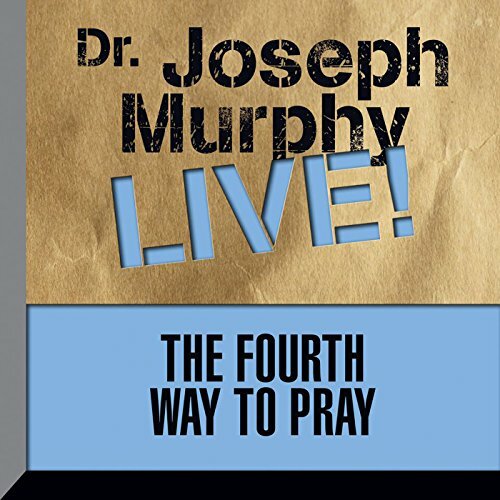 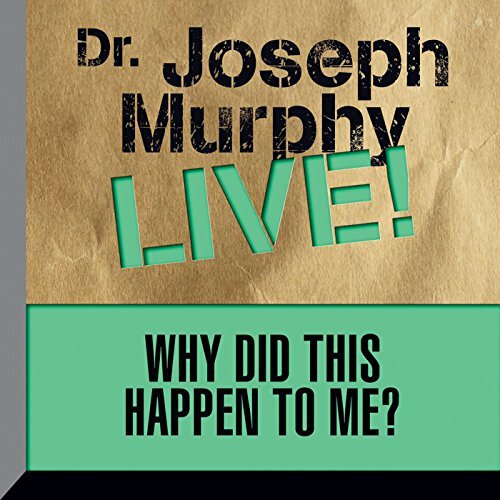 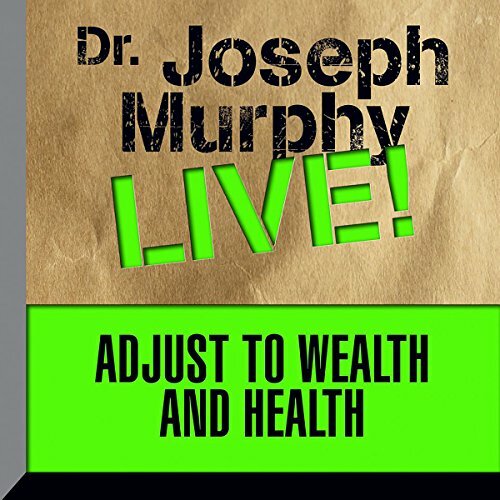 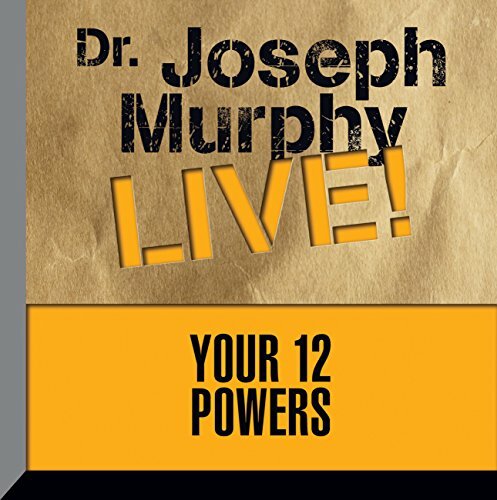 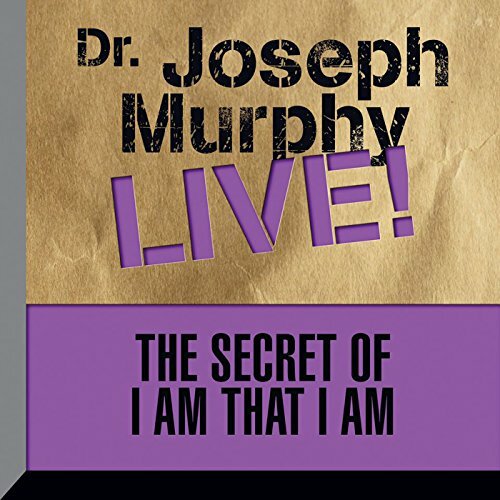 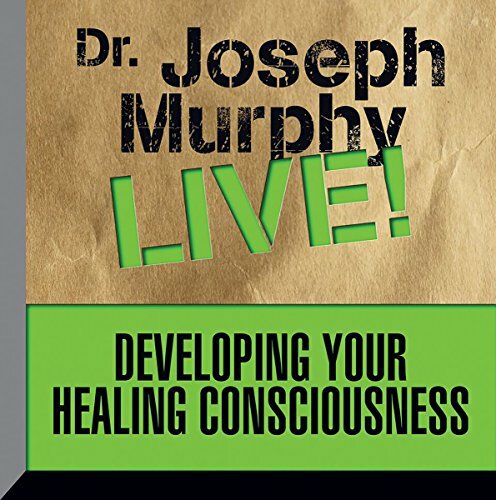 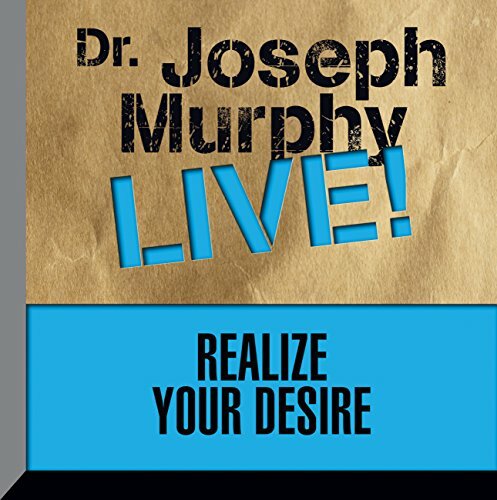 Using the Book of Job as his basis, Dr. Joseph Murphy shows that within you is the power to solve all of your problems, however hopeless they may seem. 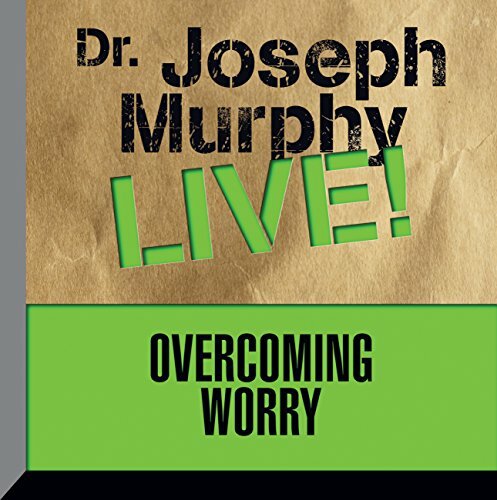 The biblical tale of a righteous man beset with extraordinary suffering is here revealed as a drama of consciousness in which a change of mind unleashes even more extraordinary power, transforming every sort of calamity, and misfortune into happiness, prosperity, and peace of mind. 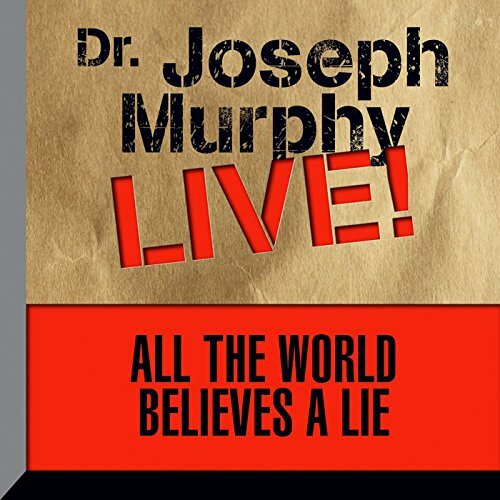 All the World Believes a Lie is an inspiring vintage lecture by Joseph Murphy. 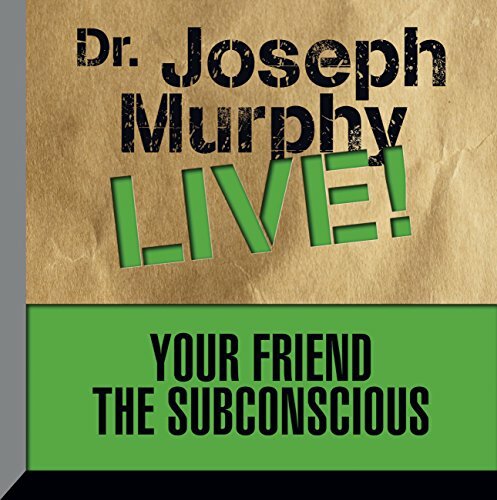 Murphy's lectures, books, and radio programs inspired a generation of motivational and inspirational writers. 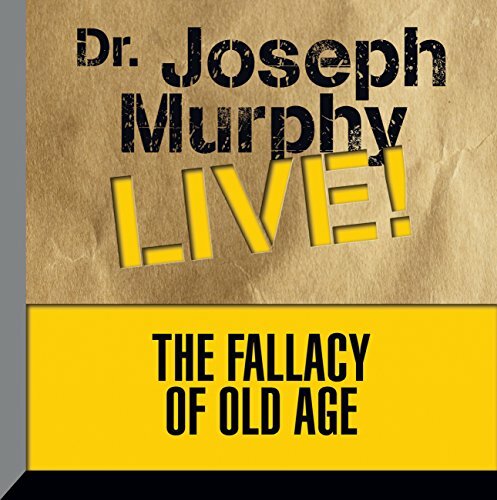 In this lecture he addresses what happens when historians and the written word collide.